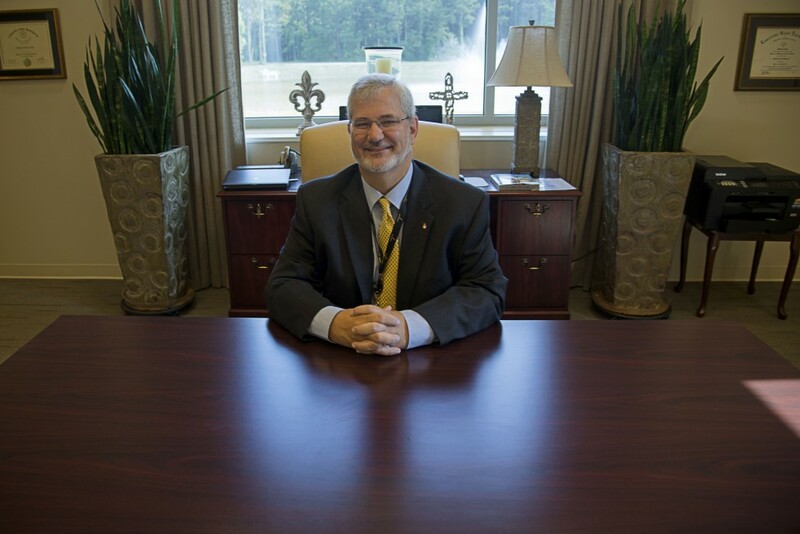 Charles Preston, 57, Coroner of St. Tammany Parish, poses in his office in Lacomb, La. on Thursday, May 22, 2014. Preston, a Republican, was sworn into office on Monday, May 19, 2014.